At the end of World War II, the Soviet Union seized four desolate islands that Russia calls the Southern Kurils. And Japan, The Northern Territories. That dispute is the reason the two countries never signed a peace treaty. 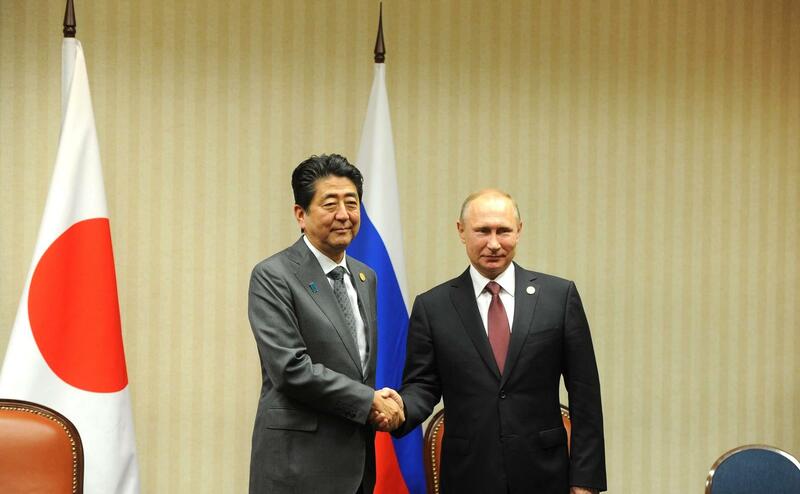 Prime Minister Shinzo Abe has been relentless in pursuit of a resolution, and, at a summit in November, President Vladimir Putin floated a compromise; Russia might agree to sign a peace treaty and return two of the islands. But, reportedly, there would be a few conditions. 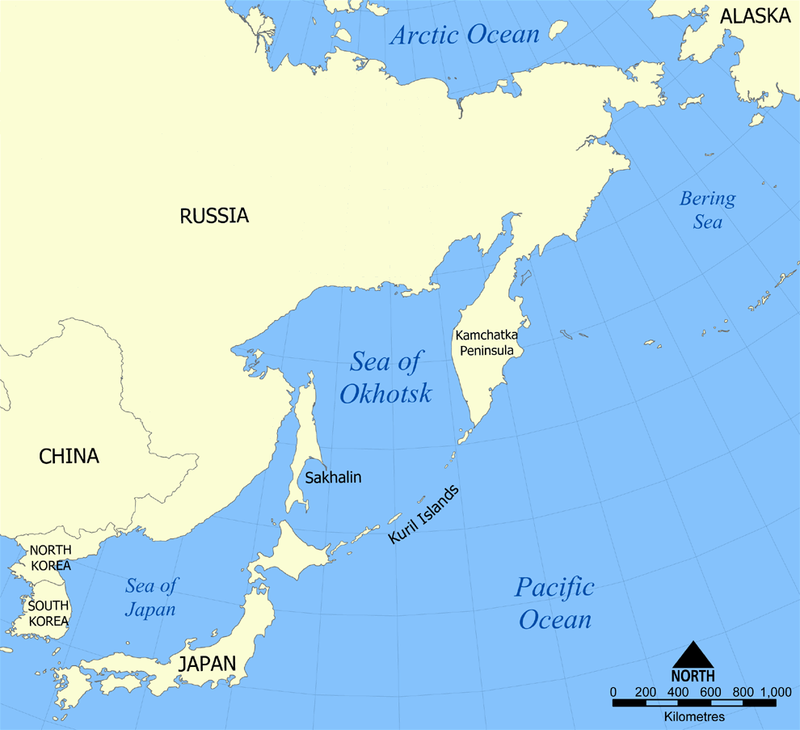 Japan would have to put the islands outside the U.S. – Japan security treaty, meaning no American bases, pay generous compensation to evicted Russian residents, and lift sanctions imposed after Russia’s annexation of Crimea. For its part, Japan suggested that any deal would be a “two islands first” agreement, with no surrender of its claim to the other two islands. Then, with hopes of an agreement already flickering, the Russian defense ministry announced construction of new military facilities on the islands, with troops set to move into four new barracks by the end of this year. Another issue that may come up at next month’s Putin-Abe summit, is Japan’s plan to deploy two aircraft carriers, its first since the second world war. This week, the Cabinet approved plans we reported last month to equip the helicopter carrier Izumo with a squadron of ten F-35B Joint Strike Fighters and announced that sister ship Kaga would soon follow suit. That’s part of five-year plan to increase defense spending 6.4 percent, to a total of 315 billion dollars.